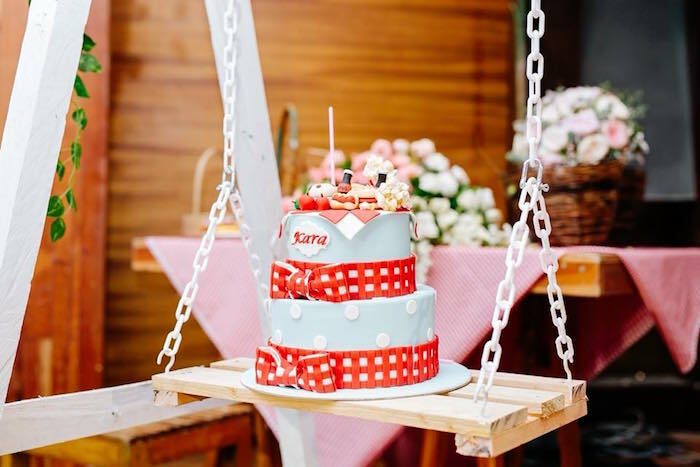 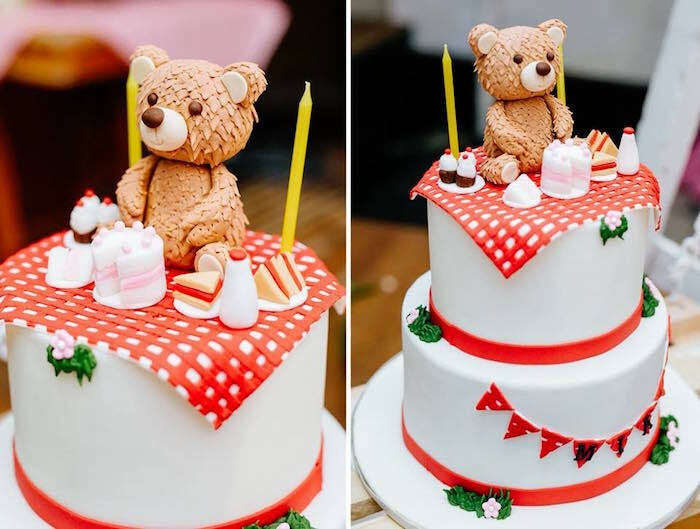 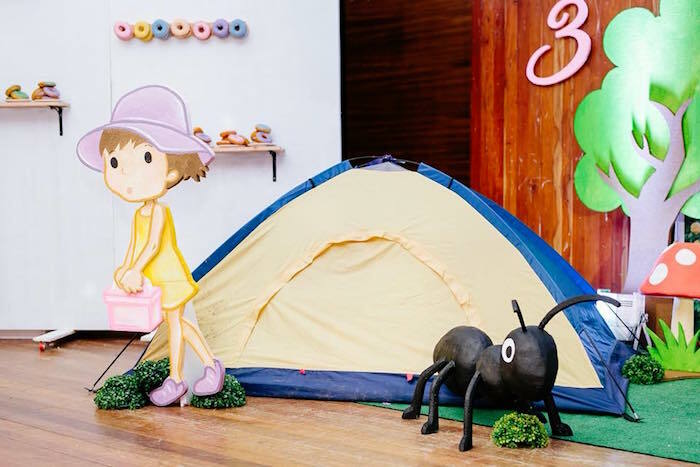 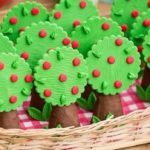 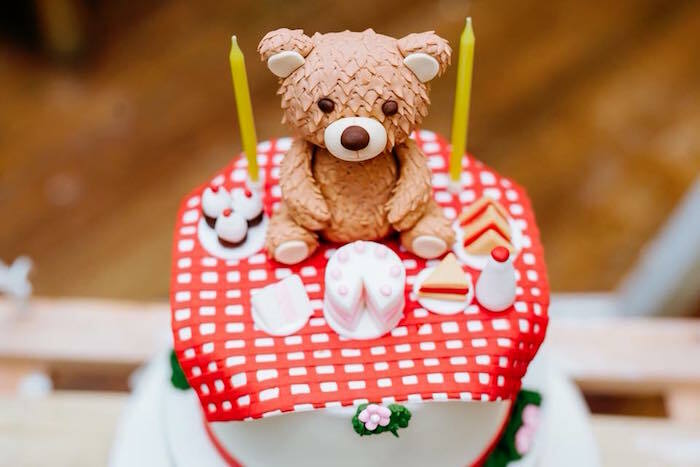 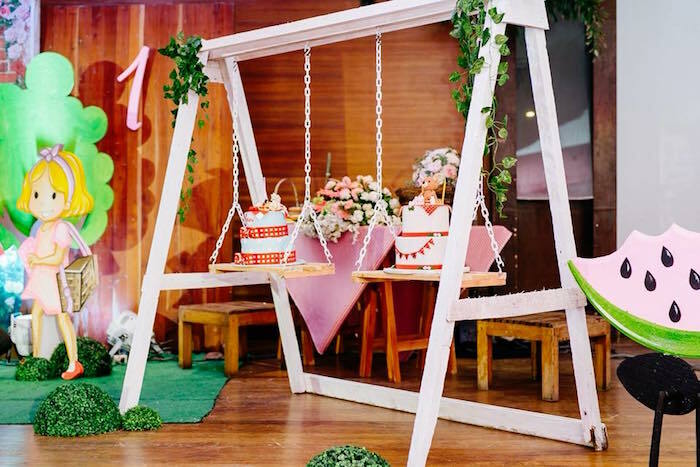 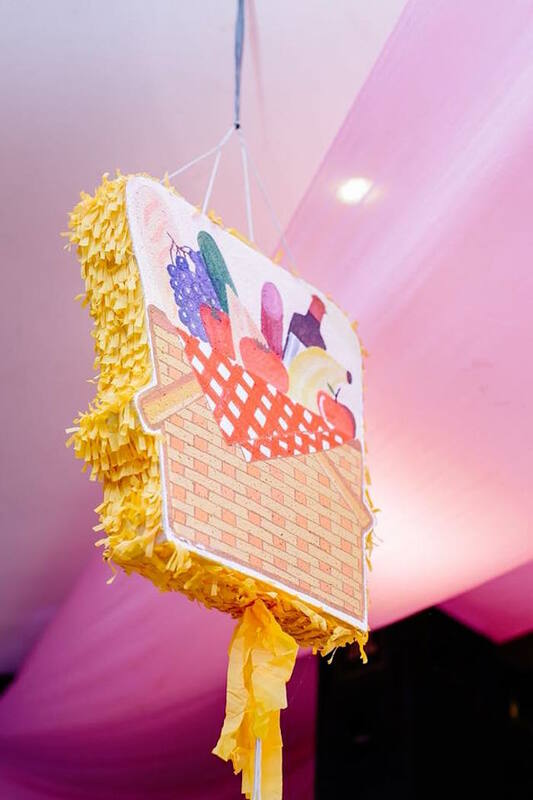 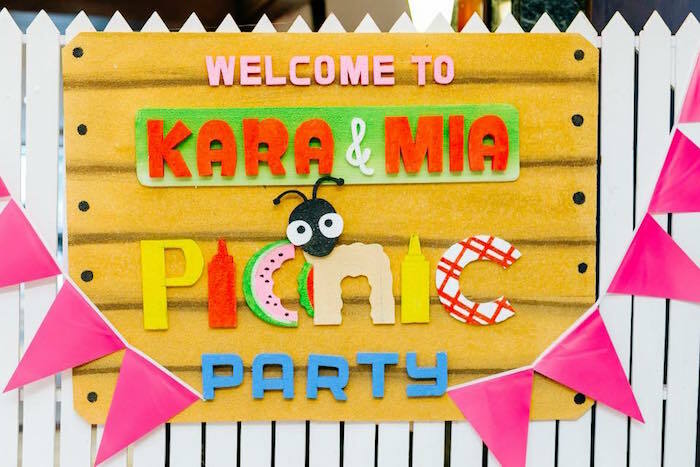 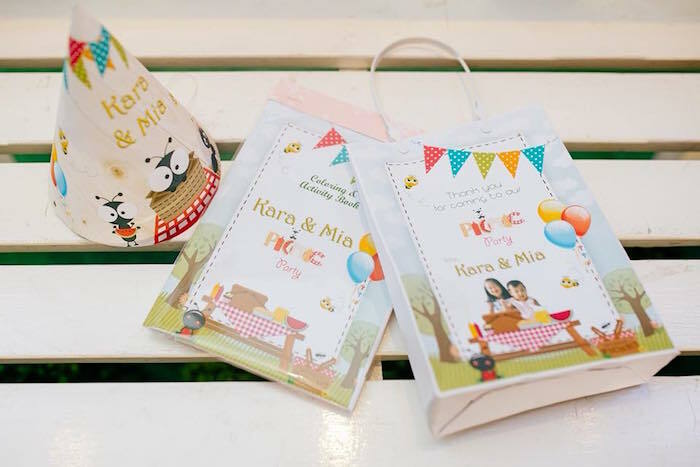 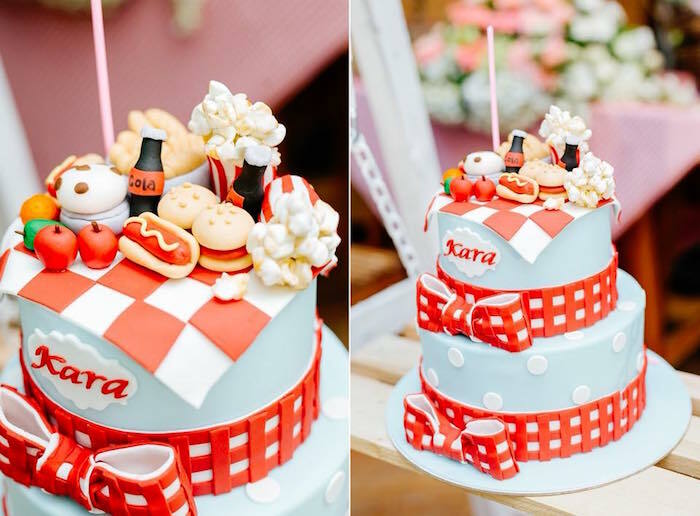 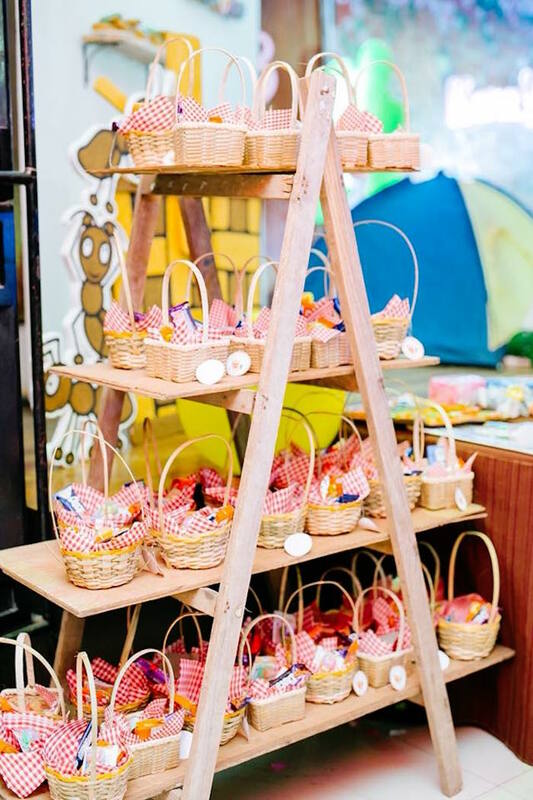 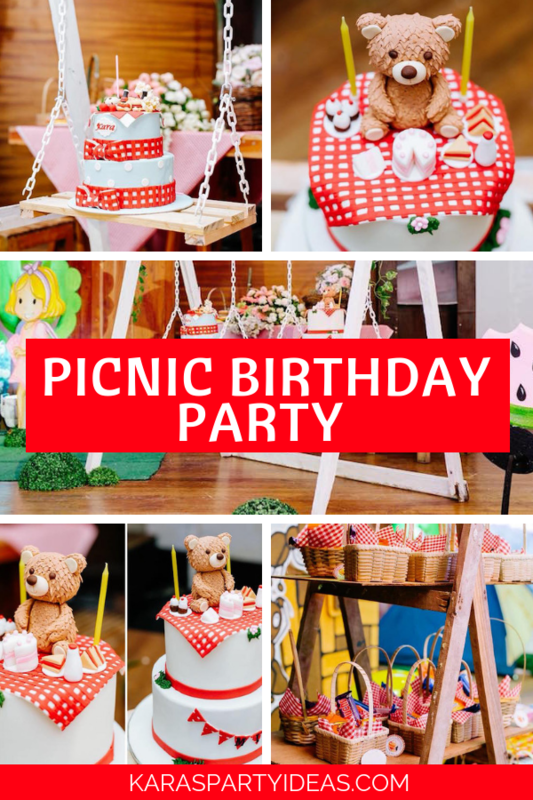 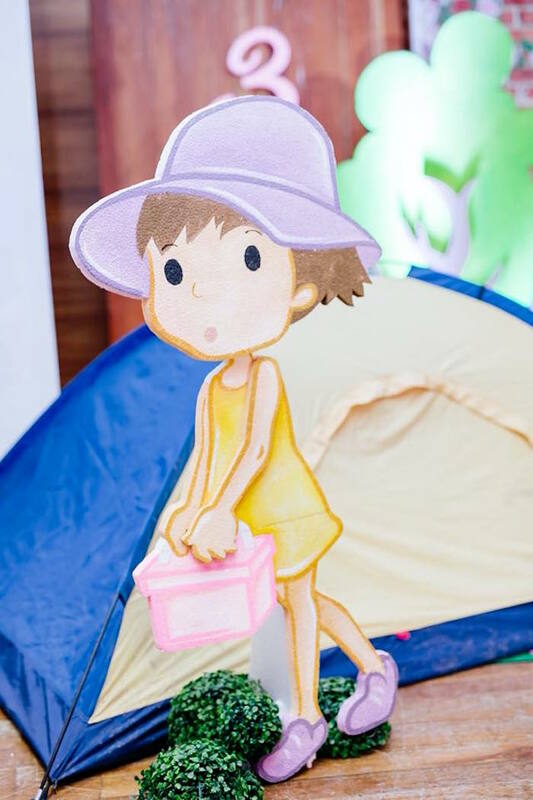 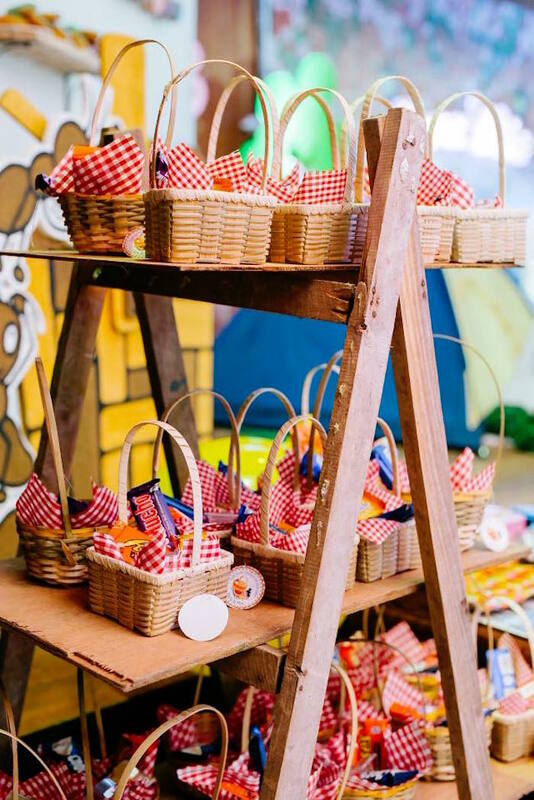 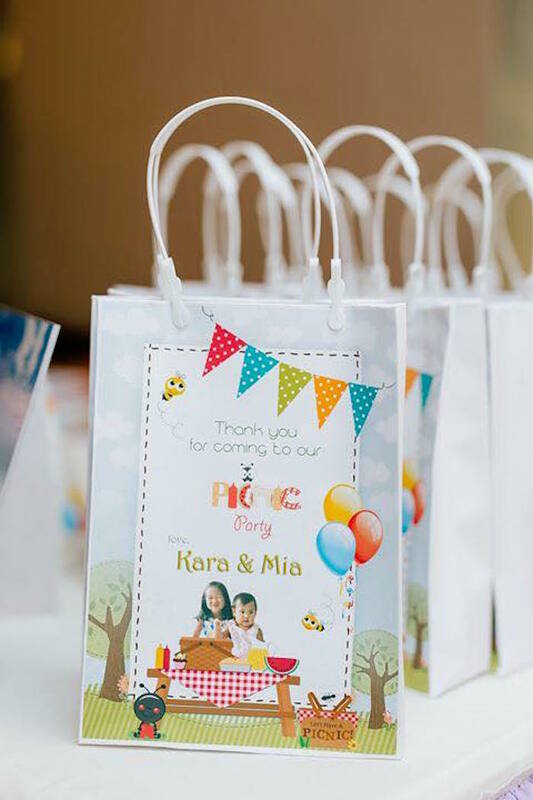 Spread out your blanket and take a seat, this Picnic Birthday Party is super sweet! 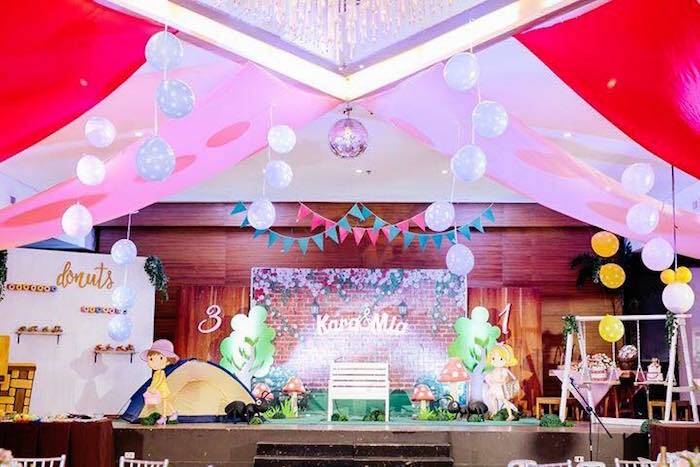 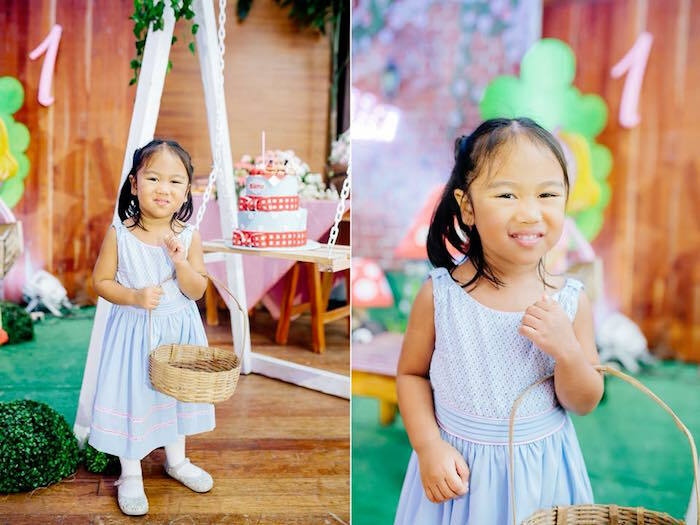 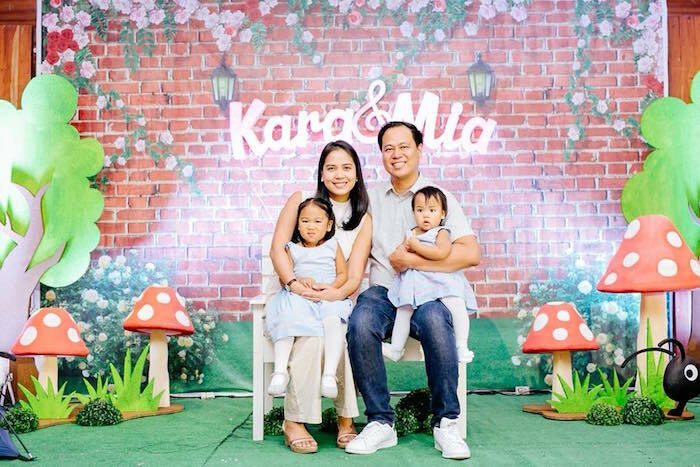 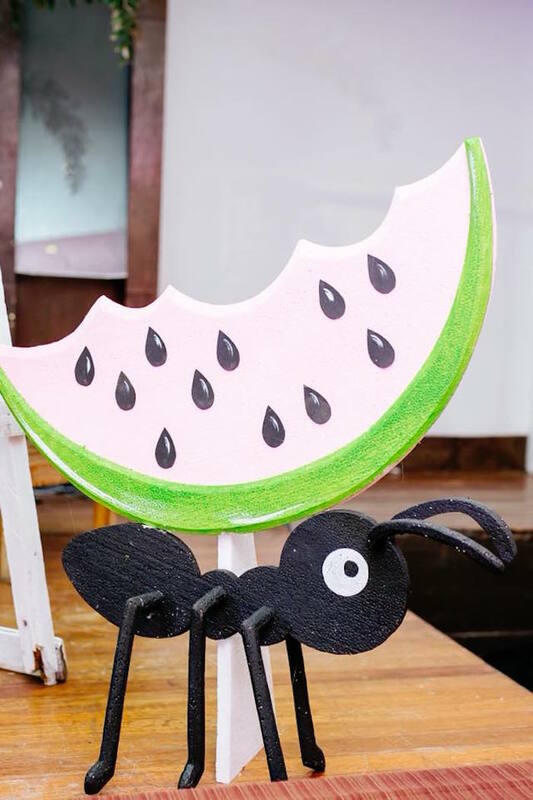 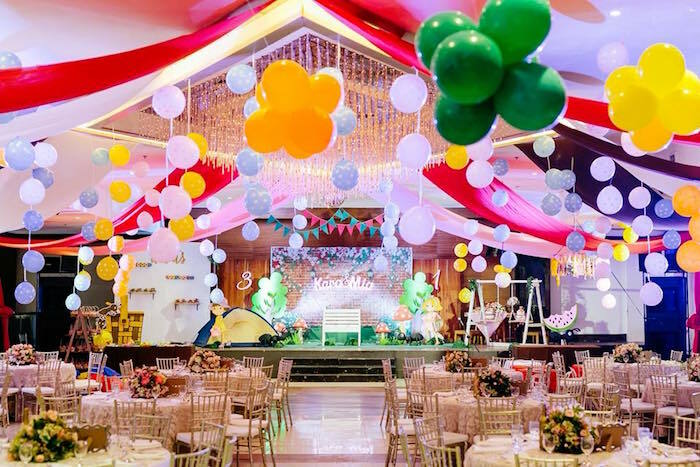 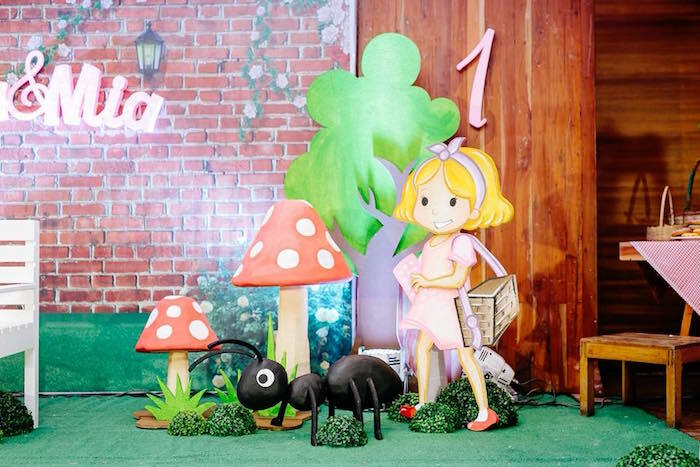 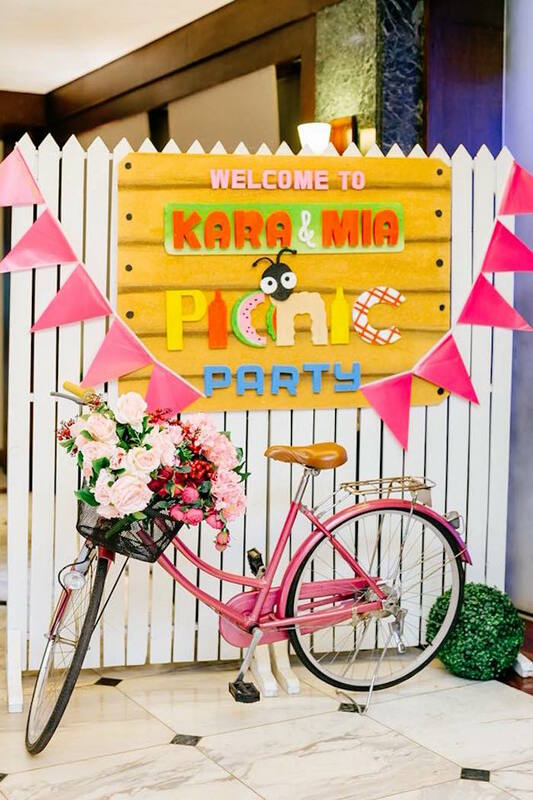 Styled by Lizette Sy of LIPS Events Services, out of Bacolod City, Philippines; this event is packed with with amazing details for you to fill your basket with! 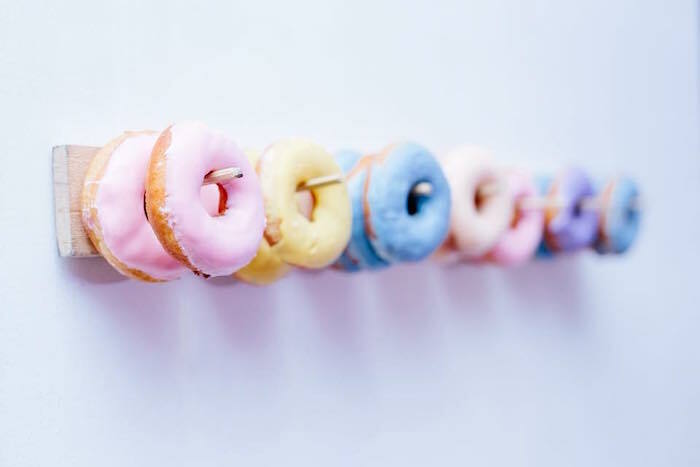 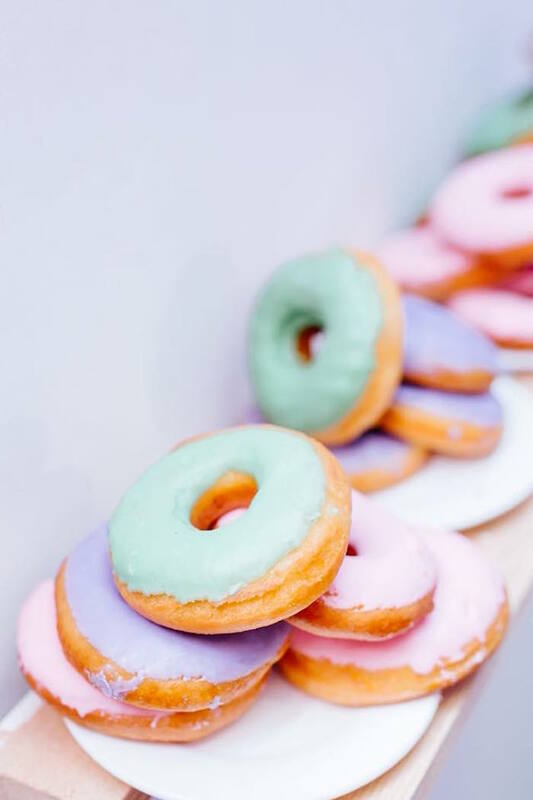 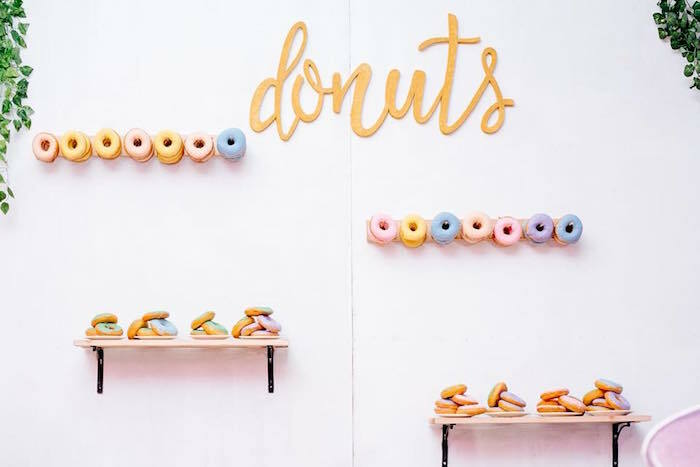 And a cute Pastel Donut Board + Wall!